TriBeCa is a neighborhood in Lower Manhattan, New York City. Its name is a syllabic abbreviationfrom “Triangle Below Canal Street”. The “triangle”, or more accurately, a trapezoid, is bounded by Canal Street, West Street, Broadway, and either Chambers, Vesey, or Murray Streets. Notable buildings in the neighborhoods include the historic neo-Renaissance Textile Building built in 1901 and designed by Henry J. Hardenbergh, the Powell Building, a designated Landmark on Hudson Street, which was designed by Carrère and Hastings and built in 1892. At 73 Worth Street there is a handsome row of neo-Renaissance White Buildings built at the end of the Civil War in 1865. Other notable buildings include the New York Telephone Company building at 140 West Street, between Vesey and Barclay, with its Mayan-inspired Art Deco motif, and the former New York Mercantile Exchange at 6 Harrison Street. 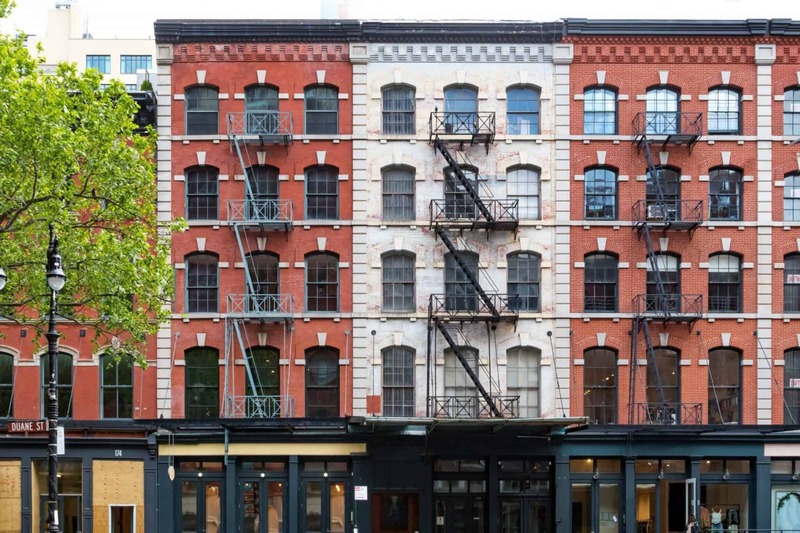 During the late 1960s and ’70s, abandoned and inexpensive Tribeca lofts became hot-spot residences for young artists and their families because of the seclusion of lower Manhattan and the vast living space. Jim Stratton, a Tribeca resident since this period, wrote the 1977 nonfiction book entitled Pioneering in the Urban Wilderness, detailing his experiences renovating lower Manhattan warehouses into residences. If you’re thinking of buying in the TriBeCa area, our foremost goal is to provide you with exceptional customer service. Our goals are to help you purchase the right home, make sure you don’t miss out on any homes that meet your needs and make sure you don’t pay too much for your next home. Please utilize our New York real estate expertise to make your home search and buying experience as stress-free and rewarding as possible. We utilize the latest, cutting-edge, real estate marketing tools to expose your TriBeCa property to the widest range of potential buyers. We are here to get your house aggressively marketed to sell as quickly as possible and for the best price! 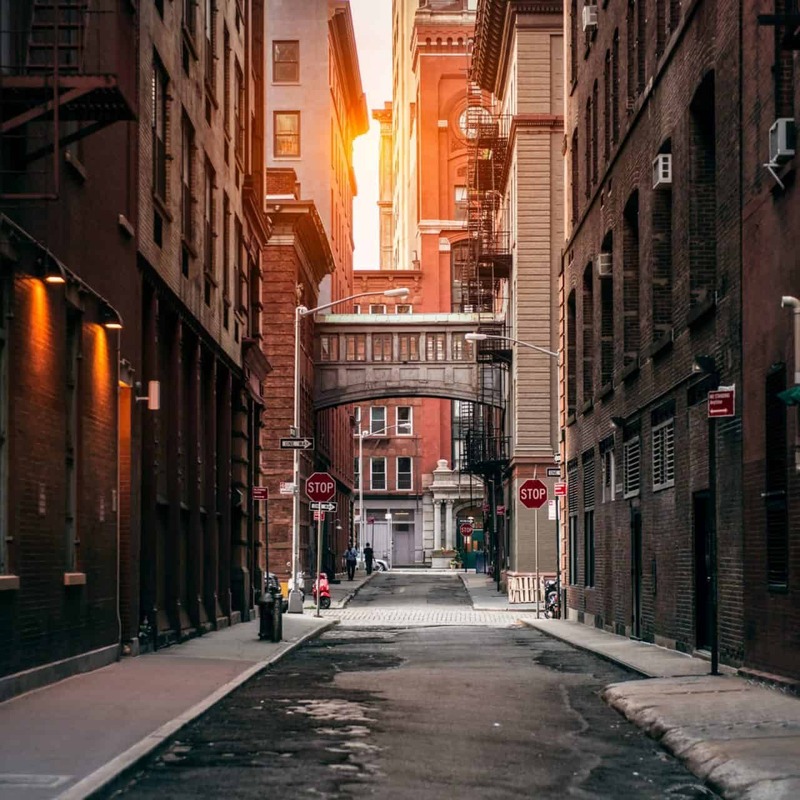 Our goals are to help you get your TriBeCa home sold, put you in the strongest negotiating position as possible, and to make it easier for you and reduce surprises.